But which one will it be!? 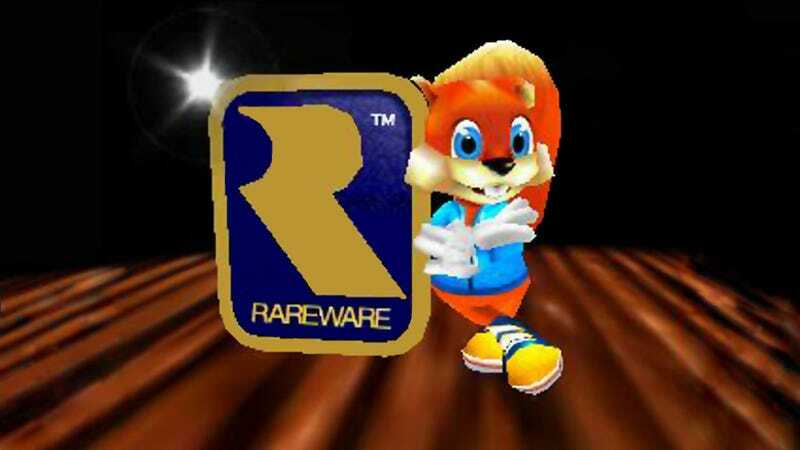 Fans of Rare and Rare IP I think will be pleased with what we're going to show at E3. We had a limited amount of time today and a lot of story to tell. But Rare remains an incredibly important part of our development capability. That historic IP that they've built I think can play a real important role on Xbox One. That's right folks, I can confirm that Donkey Kong Country 5: Diddy's Banana Bonanza is coming exclusively to the... Xbox... One. Wait. Ok, it can't be THAT Rare IP. Let's look at our choices. What title would you want, potential Xbox One owners? There people who want to buy it, right? RIGHT?